No one watches James Bond movies for Bond, or the over-the-top diabolical plans of the film’s villains. 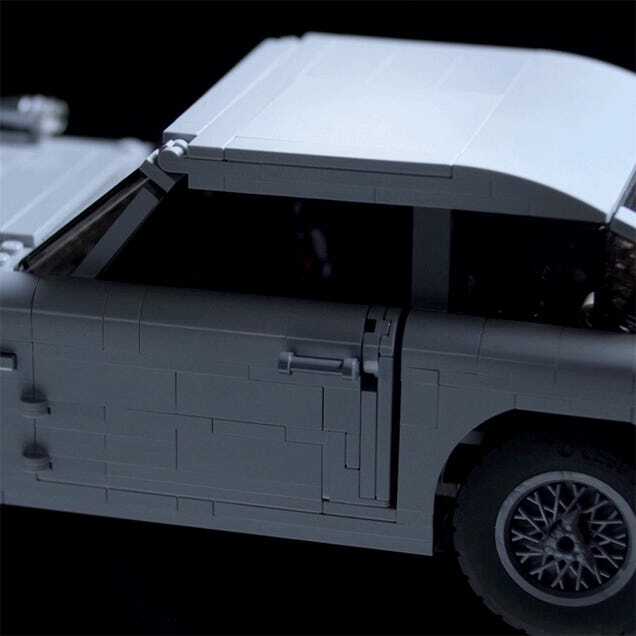 We’re there for the gadgets, which Lego’s designers have carefully recreated in this feature-packed replica of the 1964 Aston Martin DB5 that Sean Connery drove during his time as 007. I’ll never have an ejector seat in my minivan, but this will scratch that itch. 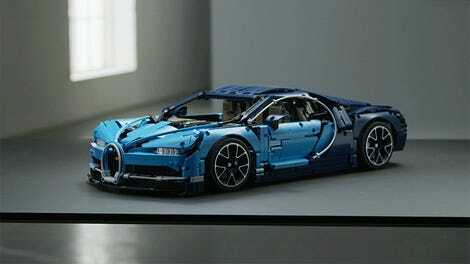 Lego isn’t always the ideal model-making medium, and while the new 1,290-piece DB5 doesn’t quite match the original Aston Martin’s iconic lines as perfectly as the larger Lego Bugatti Chiron does, it’s what’s inside this replica that really counts. Or, to be more accurate, it’s what’s hidden away inside this replica, waiting to be deployed, that will have Bond fans poring over hundreds of pages of building instructions. 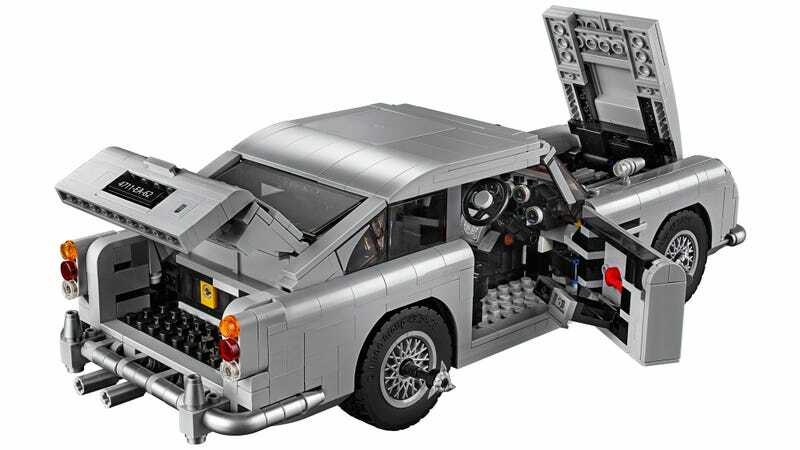 Lego’s version of Bond’s Aston Martin DB5 (as seen in Goldfinger) includes the rotating license plate, the retractable bullet shield behind the rear window, the tire slashers on the wheels, the telephone hidden in the driver’s door, a concealable tracking computer stashed away inside the dashboard, pop-out machine guns under the car’s headlights, and, most importantly, a functional passenger-side ejector seat. Pulling the car’s rear bumper opens the roof and triggers the ejection mechanism, while pulling back on the stick shift reveals the machine guns up front. The only thing missing is a vodka martini—shaken and not stirred. You don’t need to be a member of MI6 to park this beauty in your garage, or on your desk. 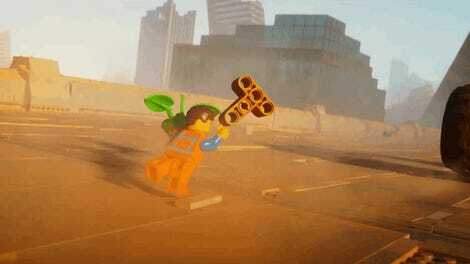 You just need to head over to your local Lego store on August 1, or visit Lego’s online shop, with $150 to trade for one of Q’s finest creations.